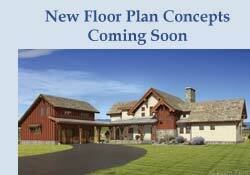 Total Home Solution™ is a beginning-to-end approach to building your Riverbend Timber Frame Home. With THS, we can maintain a higher level of quality through each stage of the process because we treat your project as a custom home, not just a timber frame package. Why Choose the THS Approach?